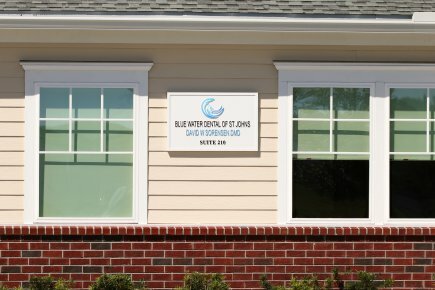 At Blue Water Dental of St. Johns we are your dental oasis. 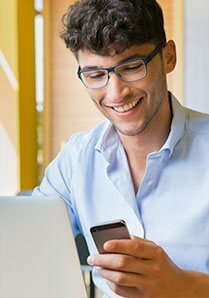 What is a dental Oasis? We are proud to offer a comprehensive list of dental services. We are committed to enhancing patient experience. 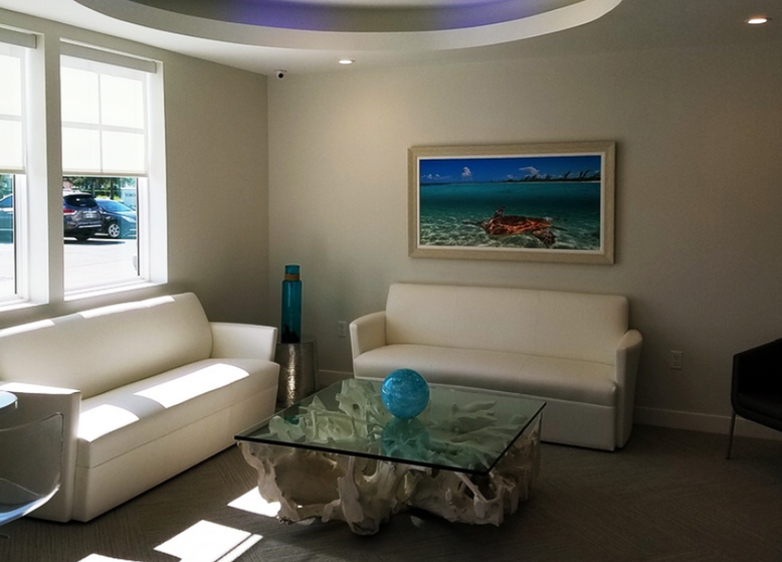 The mission of Blue Water Dental of St. Johns is to provide our patients with excellent comprehensive dental care with long-term successful outcomes based on the latest clinical evidence-based dentistry. 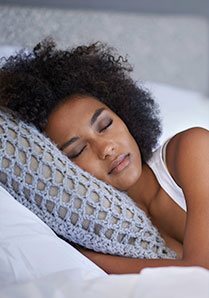 In addition, we strive to give our patients a superior experience with a focus on comfort and unrivaled patient care. We are committed to using the most updated technology to enhance patient outcomes, and experience. 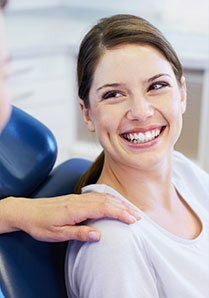 Our Ponte Vedra dentist Dr. Sorensen provides the perfect combination of leading-edge dental techniques and superior patient care in Ponte Vedra, Palm Valley, Jacksonville, Nocatee neighborhood and the surrounding areas. For more information, or to make an appointment today, contact us or give us a call at (904) 395-7771. We want you to love your smile. 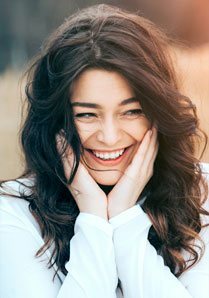 If you don’t feel as if you have the best smile possible, we want to help. We deliver beautiful smiles, it’s our job and we’re great at it. Dr. Sorensen and his team has helped all kinds of patients create their perfect smile. 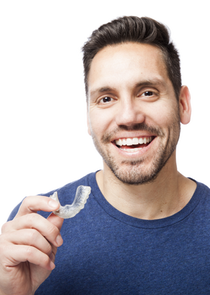 Whether it’s Teeth Whitening, Implants, or Invisalign, we will give you the smile you’ve always wanted. 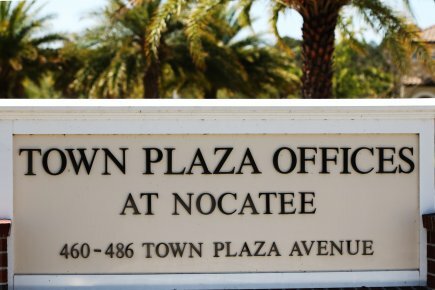 If you live in the Noctee or Ponte Vedra area, schedule a consultation today. Dr. David W. Sorensen grew up in Omaha, Nebraska, and attended college in Idaho and Hawaii. After graduating with a Bachelor’s Degree in Accounting and working as an accountant for a few years, he knew that he wanted to be in a profession where he could help people on a more personal level. After much research and consideration he realized that Dentistry was a perfect fit for him. Dr. Sorensen earned his Doctor of Dental Medicine (DMD) degree from Midwestern University in Glendale, Arizona. He and his family moved to the Jacksonville area in 2014 and has enjoyed serving the Ponte Vedra, Nocatee, and Jacksonville area. Every interaction with our patients is focused on building a relationship, based on long-term care and commitment. "I am a person with some serious anxiety about having dental work done. Dr. Sorensen is a dentist that actually is able to put me at ease. He is so focused on patient comfort and uses technology that provides nearly pain-free injections. He also has sedation options, and is so caring, so I am able to relax and actually enjoy dental appointments. I won’t go anywhere else." - Natalie M.
"Dr. Sorensen is a great Dentist whom I would recommend to family and friends. He explained all the options I had for my dental work and that's important to me. It's difficult finding a good dentist you can trust. I definitely found in Dr. Sorensen someone who cares about me as a person and my teeth!" 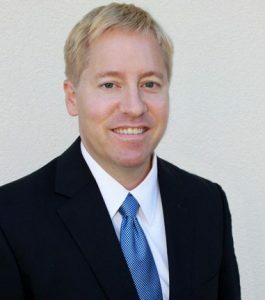 - Brett V.
"Dr. Sorensen is an excellent Dentist. During examinations he takes the time to explain every procedure and whether it is necessary or suggested. He is a professional with a naturally friendly personality. I recommend Dr. Sorensen to everyone. He is the best dentist I ever had." - John E.
"When we moved to the area, I was looking for a dentist for my routine checkups. I came from a history of having great, down to earth, knowledgeable, friendly but professional dentists in my past, and to replace that sometimes is hard... Well, that's exactly what I found in Dr. David Sorensen. I felt welcomed the minute he entered the room and he took the time to answer any and all questions I had. He is hard working, and has a great heart for people and that is greatly important to me! I refer him to others any chance I get!" - Sharon J.